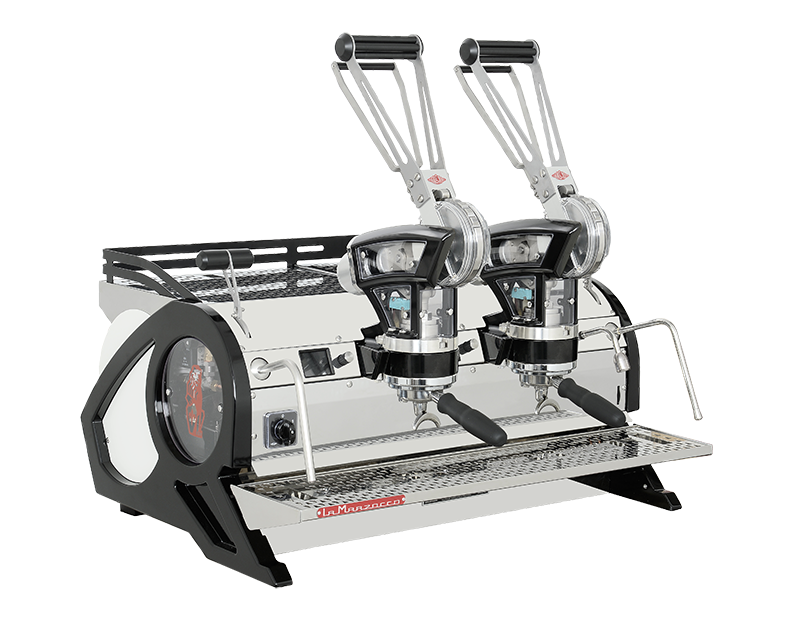 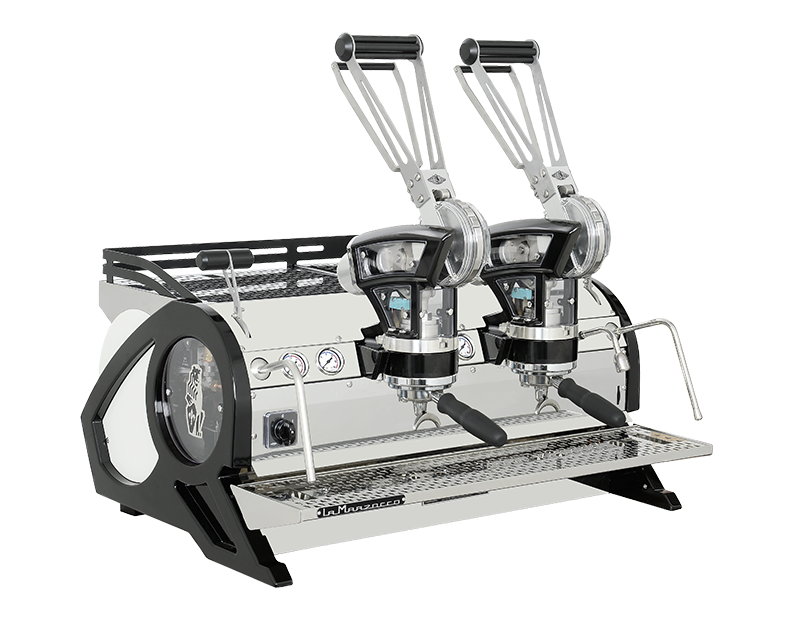 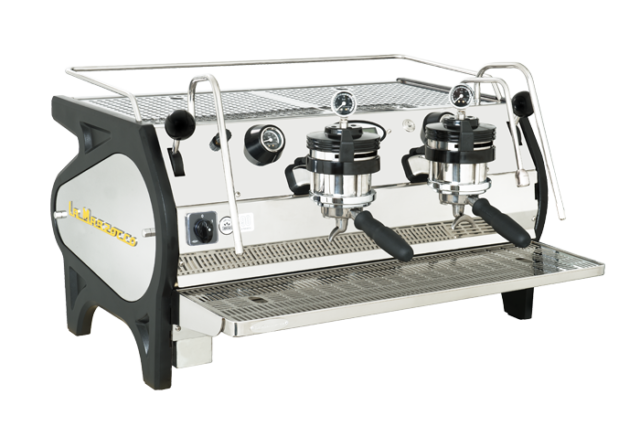 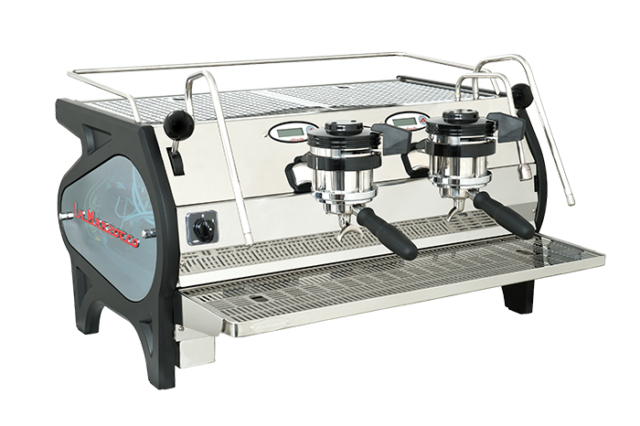 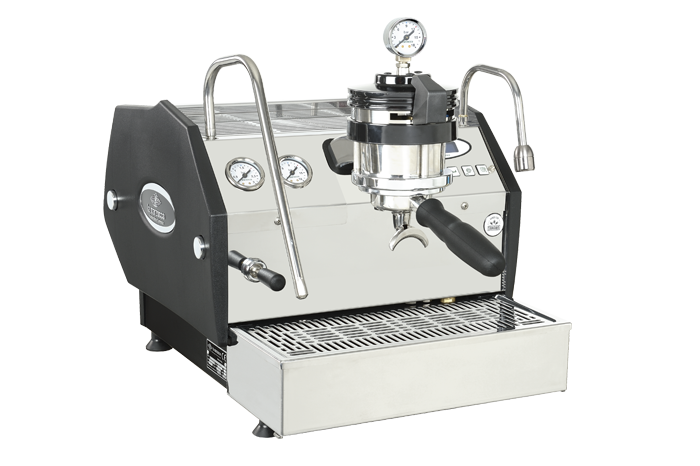 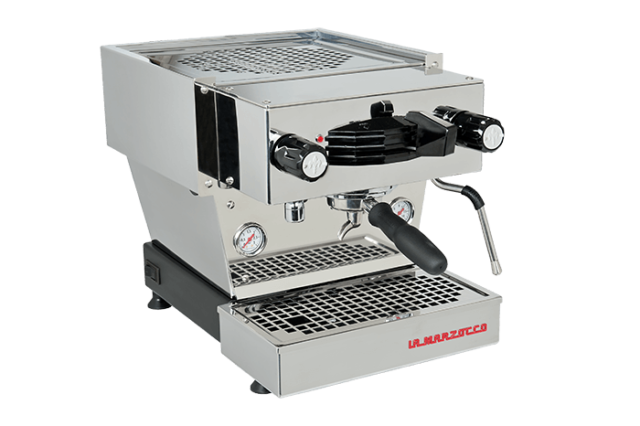 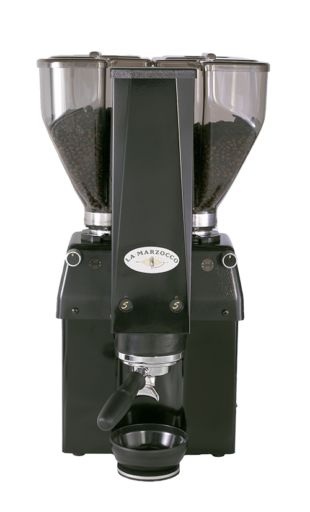 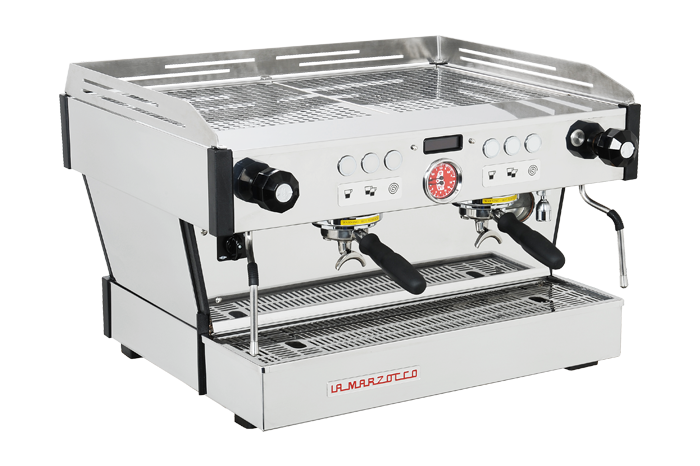 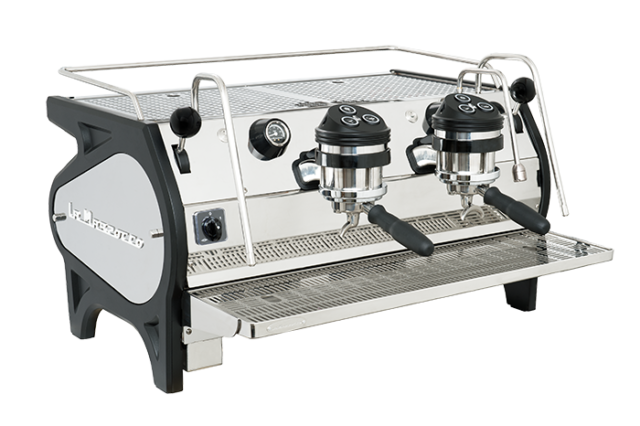 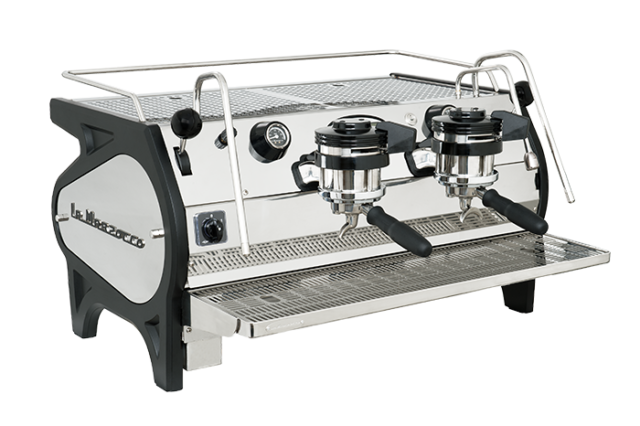 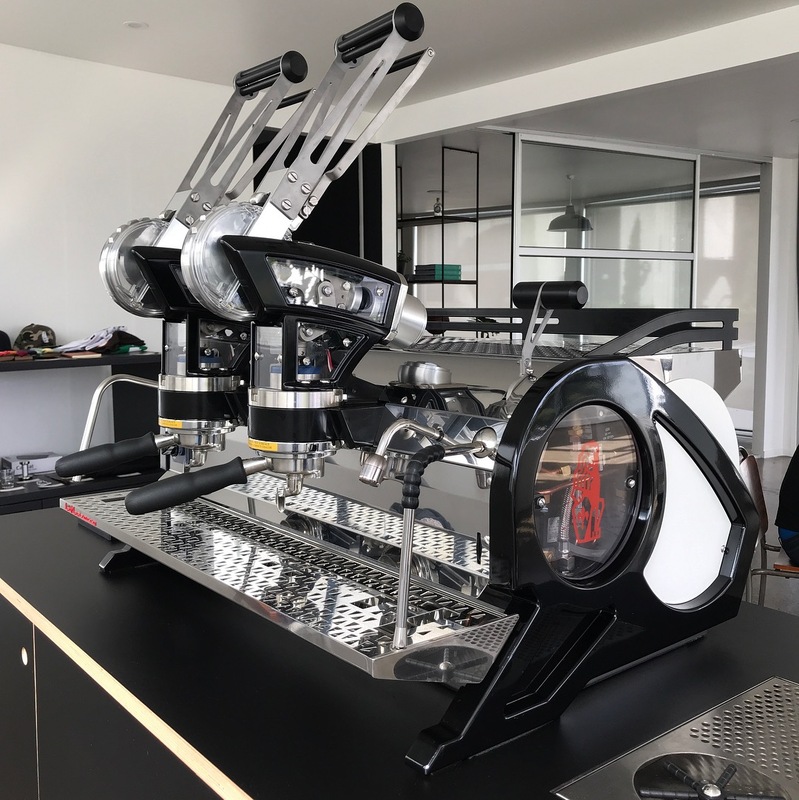 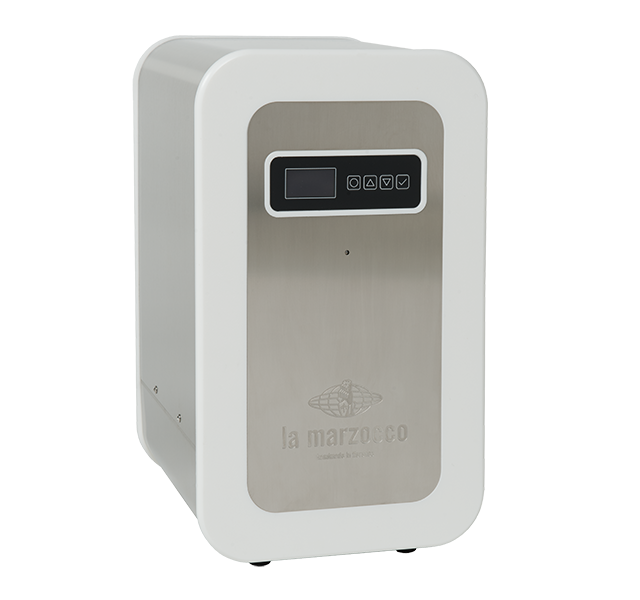 La Marzocco New Zealand is proud to welcome the all-new Leva into our showroom. 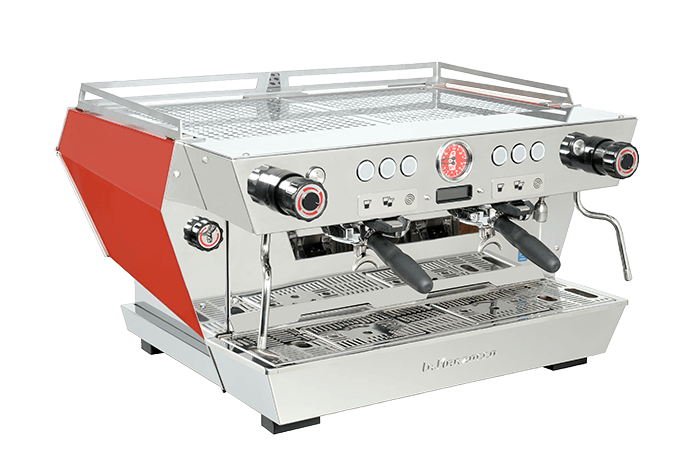 An evolution of the lever machine dedicated to the artisans, the pioneers and to all those with an eye to the past and a vision for the future. 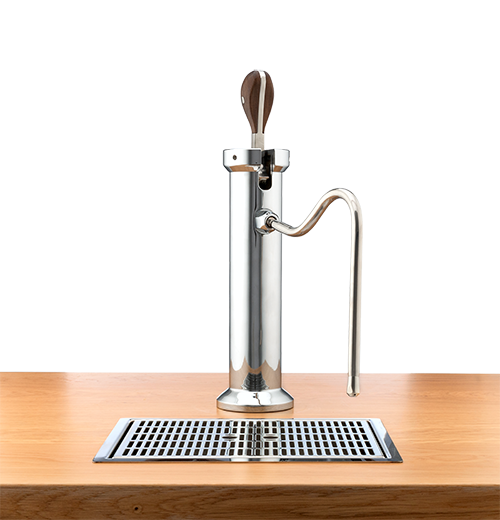 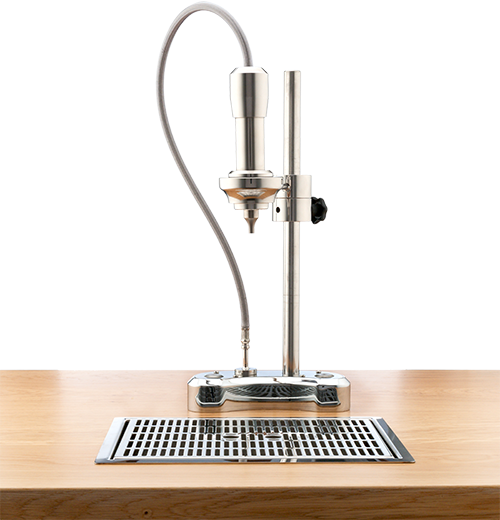 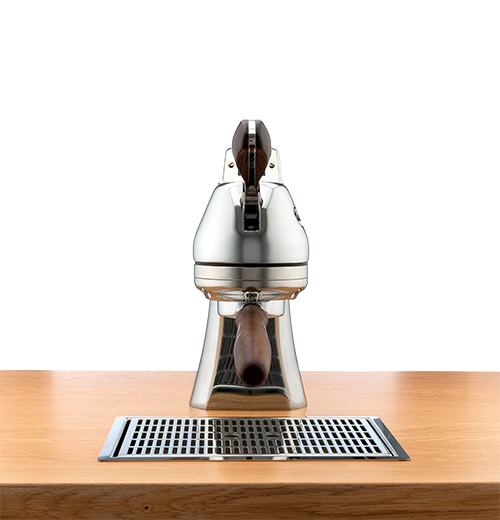 The Leva reimagines what a lever-actuated espresso machine can be, bringing with it a design that focuses not just on the physical beauty, but also on the satisfaction only found in a truly mechanical system, combined with the most innovative features and technology available in the market. 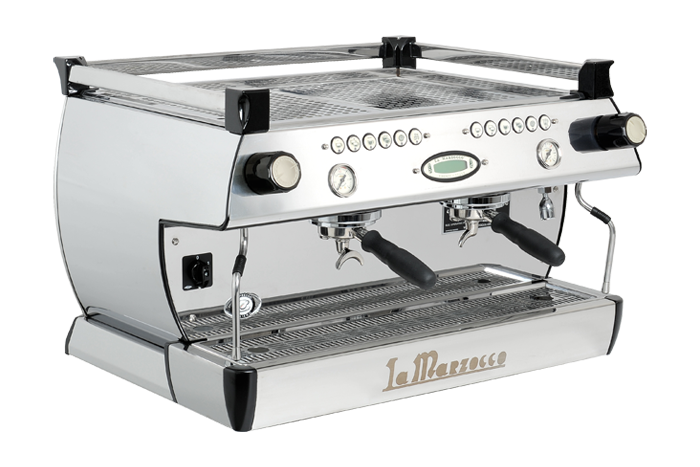 No longer must safety be compromised; no longer must thermal stability be compromised and no longer must modern electronics be compromised in order for a café to use lever technology. 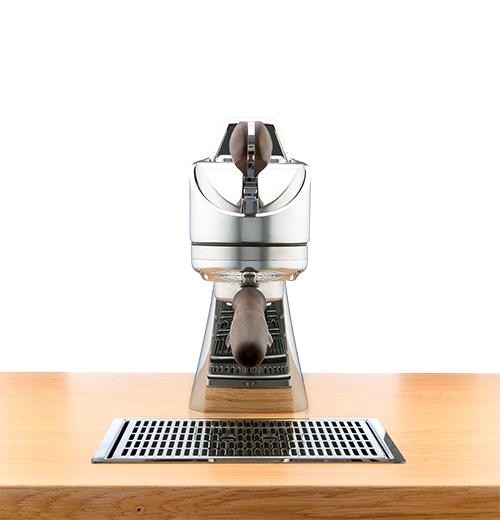 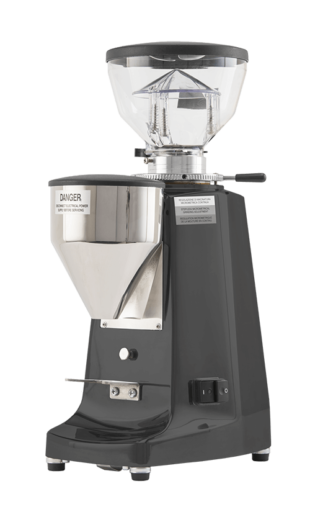 Leva’s next-generation proprietary electronics provide intuitive feedback over the extraction, allowing the barista to monitor and analyse in real-time more extraction parameters than ever before. 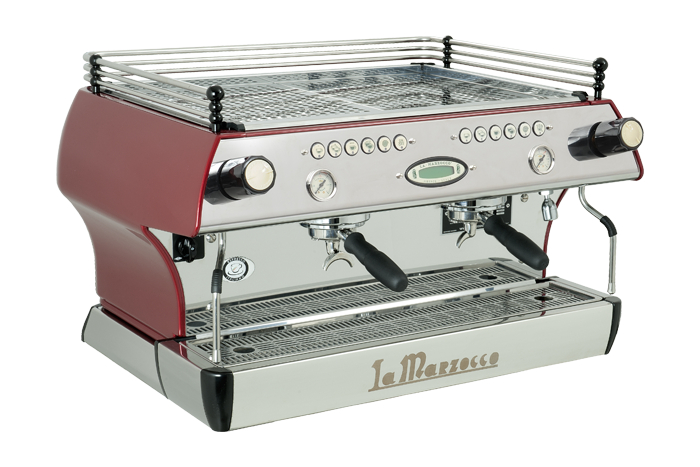 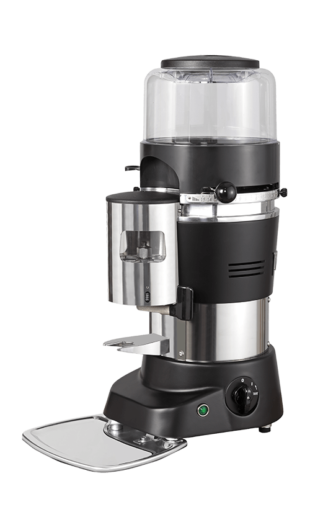 Making an espresso on the Leva is an experience like no other. 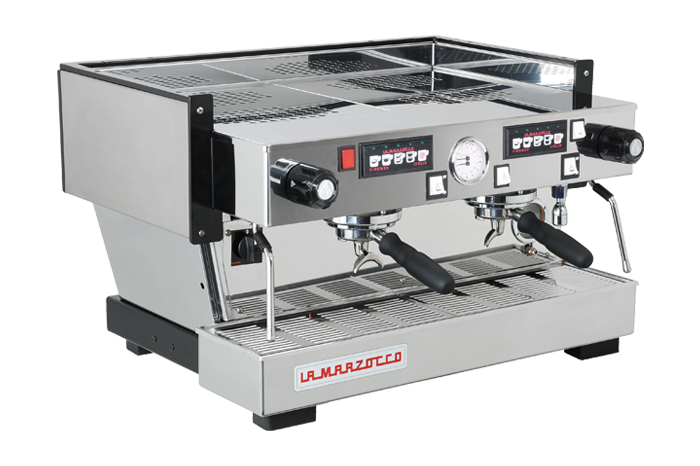 If you would like to come and visit our showroom in Parnell for a demonstration, email info.nz@lamarzocco.com to arrange a time.